October 27, 2018 4:01 pm. The victory of Mystic Journey in the Group Two Aquis Farm Fillies Classic on Saturday was the former jumps jockey’s biggest since taking out a trainers’ licence. “Moonee Valley has always been very special to me,” Trinder said. “Dad was fortunate enough to train six Hiskens (Steeplechase) winners here and I was fortunate enough to ride two. 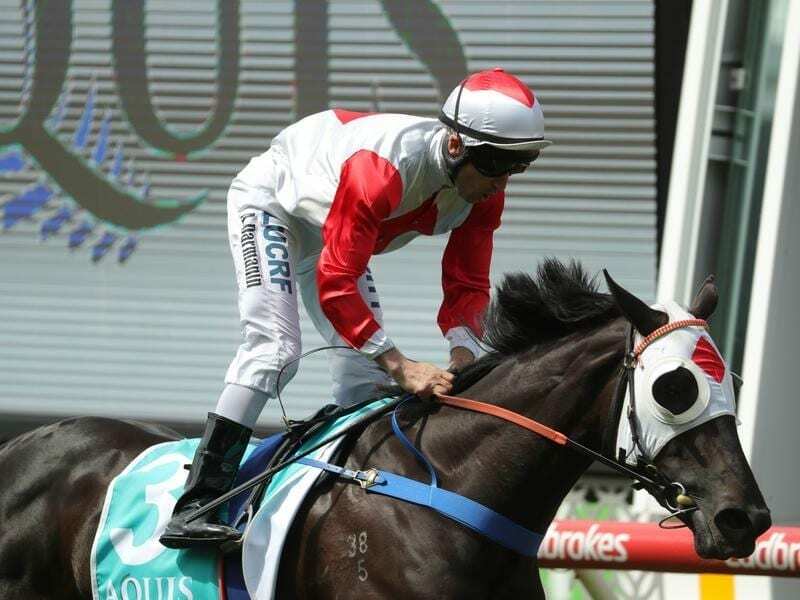 Trinder said he’s likely to send Mystic Journey for a break and bypass the Group One Empire Rose Stakes at Flemington next Saturday in which the filly would drop from 57kg to 50kg. He explained the filly has gone four weeks between her run at Moonee Valley and victory at Caulfield and another five weeks into Saturday’s win. “I think to go again in seven days would be a negative result,” Trinder said. “We just don’t want to get to the bottom of her as she’s a three-year-old filly that we still want to be racing as a five-year-old. Trinder said he hasn’t any plans for the autumn but would speak to a number of trainers he respects in Victoria to gauge their ideas. “Providing they don’t have a runner I’m sure they’ll set me on the right path,” he said.